Stay true to what your passion is and you’ll be able to provide for yourself and be successful. Happy Born Day Large. Thank you for teaching those who are coming up in this world after you. Your creativity is our inspiration. I wish you countless more days of joy on this earth. 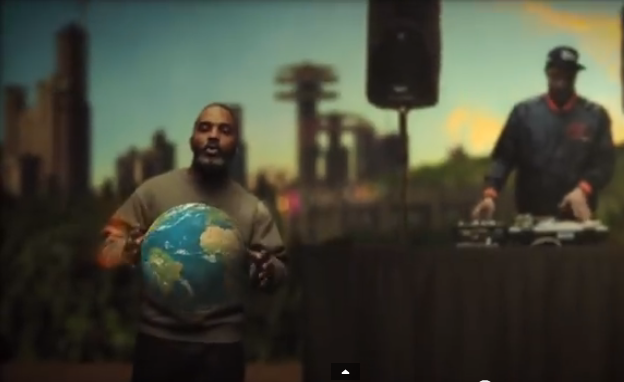 Watch @PLargePro ‘s NEW music video “Own World”, from his forthcoming Spring 2015 album. Purchase “Own World on Google Play or iTunes now!